Tom Alexander regrouped from missing half of practice to take ARMOR ALL Pole Position for Round 2 of the ECB SuperUtes Series at Winton Motor Raceway. The SP Tools Holden Colorado missed Practice 2 on Friday afternoon when the Ross Stone Racing-run car shut down on Alexander’s outlap, but he bounced back in style on Saturday. Alexander clocked a 1:43.2287s lap in the final minute of ARMOR ALL Qualifying to edge Friday's pacesetter Ryal Harris by just 0.1565 seconds. Harris fired in an early 1:44s lap, more than two seconds quicker than his fastest lap in practice. 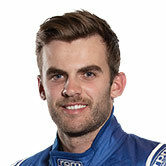 Mazda drivers Harris and Aaron Cameron traded top spot, until Alexander moved into second at the halfway point and then top spot in the final stage. “A really good session,” Alexander said. “It took me a while to figure out the right driving technique for the softer rear sway-bar on a dry track, but I worked it out by the end of the session. “The tyres held up really well, they’re easily able to last a session without going off. “Overall, the Colorado is going well but we’ll make a couple of changes before Race 1 to try and dial out some understeer. 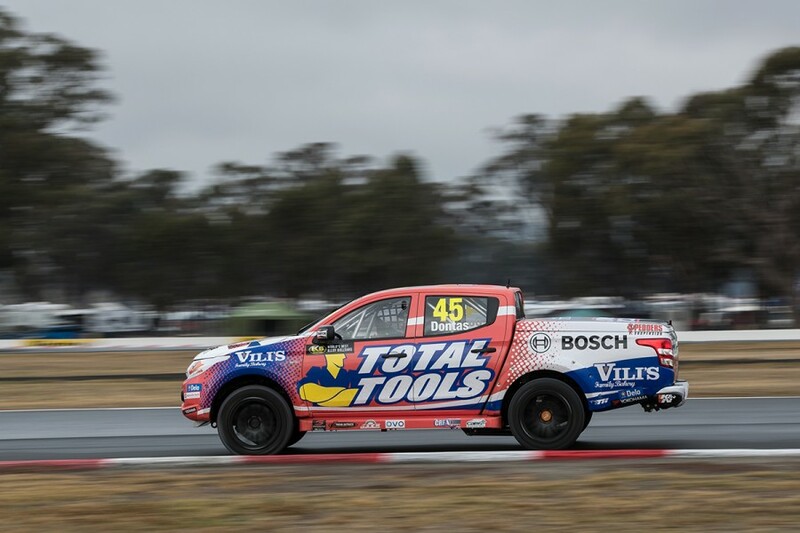 Harris eventually took second in the EFS 4x4 Racing Mazda BT-50, followed by Craig Dontas in the Total Tools Mitsubishi Triton. “The clutch was slipping intermittently during the whole session, which was costing us some time on the gear-changes,” Harris explained. The session finished with three different brands in the top three, covered by less than three tenths. “I felt we were really fast through the second sector, where all the technical corners are,” Dontas said. Cameron was fourth in the second Mazda, in front of Toyota Hilux driver Ben Walsh and Toby Price in the sister Triton to Dontas. Series leader Craig Woods in his Hilux and AC Delco's Tomas Gasperak occupied seven and eighth, followed by Matthew MacKelden in another Toyota. Stephen Wilson rounded out the top 10 in the first event for the Isuzu D-MAX in SuperUtes. Christopher Formosa finished last, having pitted with five of the 20 minutes remaining, his Ford Ranger having encountered mechanical problems on Friday. “We’ve had some more issues with the rear end, we’re investigating to see if it’s the diff or gearbox,” Formosa said.